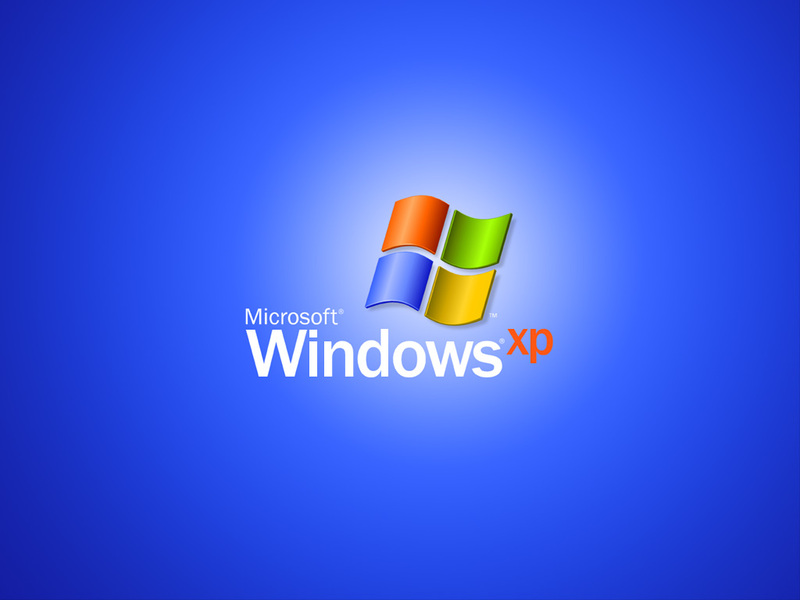 Microsoft stopped supporting Windows XP back in 2014, but today it releases one more security update for the ancient OS. The software giant is taking this "highly unusual" step to fight back against the WannaCrypt ransomware cyber attacks that have so far hit nearly 100 countries around the world. And XP is not the only unsupported system receiving this patch. More than 45,000 WannaCrypt attacks have been recorded around the world, including in the UK, US, Russia, Ukraine, India, China, Italy, Spain, and Egypt. The malware was part of a cache of NSA 'cyber weapons' released in April by hacking group TheShadowBrokers. Microsoft released a patch in March to protect against the flaw the attack was exploiting, but only supported versions of Windows received it. However, the WannaCrypt ransomware worm has been found to be spreading by targeting out-of-date systems, prompting Microsoft to now make the security update available for all platforms, including those receiving custom support only -- Windows XP, Windows 8, and Windows Server 2003. It’s available for download here. Phillip Misner, Principal Security Group Manager Microsoft Security Response Center explains, "This decision was made based on an assessment of this situation, with the principle of protecting our customer ecosystem overall, firmly in mind." Microsoft takes every opportunity to promote Windows 10, and the security benefits of switching to the newest operating system, and this is a good example of why. As a post on TechNet points out: "The exploit code used by WannaCrypt was designed to work only against unpatched Windows 7 and Windows Server 2008 (or earlier OS) systems, so Windows 10 PCs are not affected by this attack."